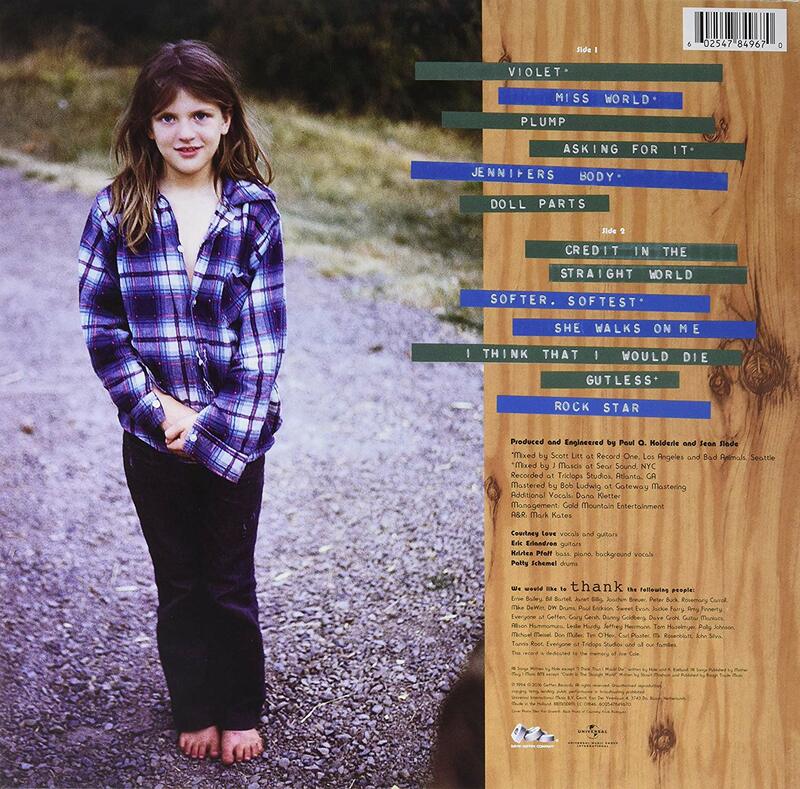 HISTORY – 12 April 1994 – HOLE Releases Second LP | TURN UP THE VOLUME! 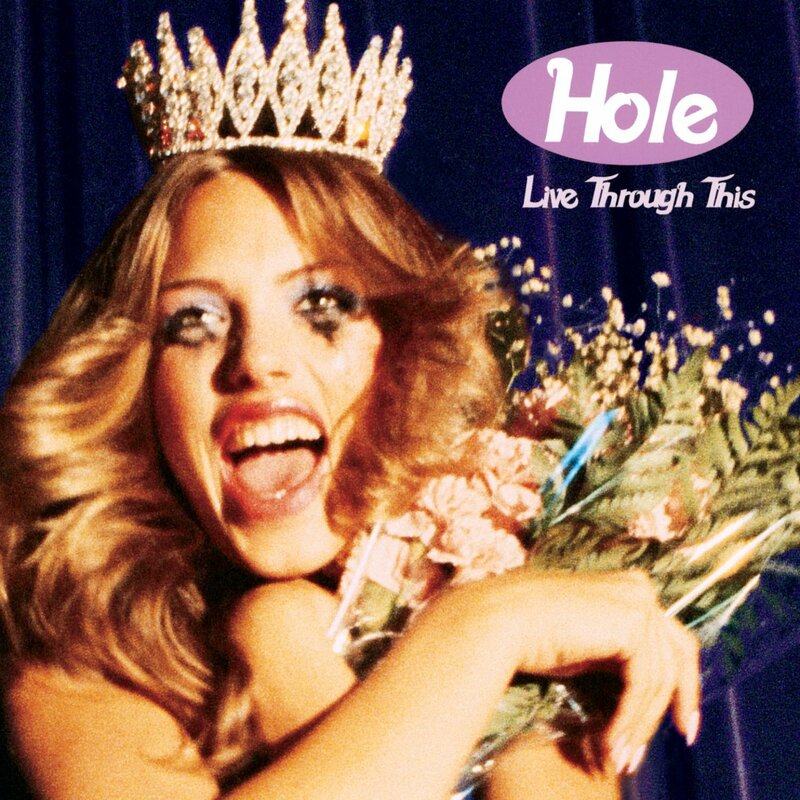 Today 25 years ago, on 12 April 2014 Courtney Love‘s band HOLE released their second album LIVE THROUGH THIS. A week after her husband Kurt Cobain shot himself. It peaked at #52 in America but sold remarkably better in Europe, the UK and Australia.